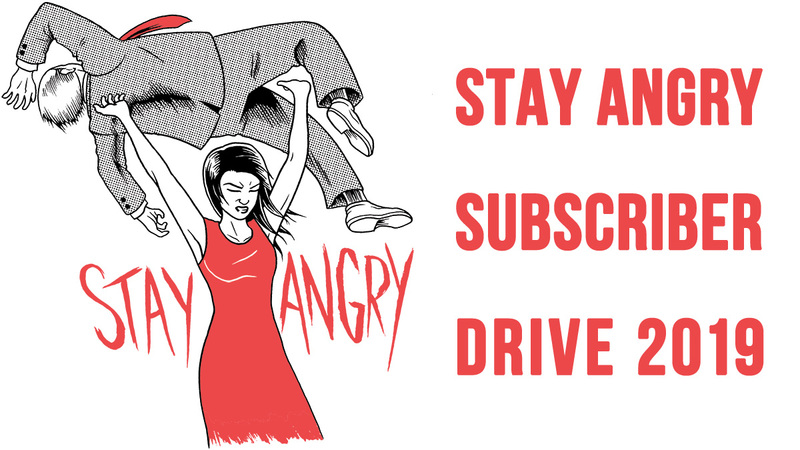 For the past five years, Beatrock Music has consistently released politically-charged, socially conscious and sonically groundbreaking underground hip hop. 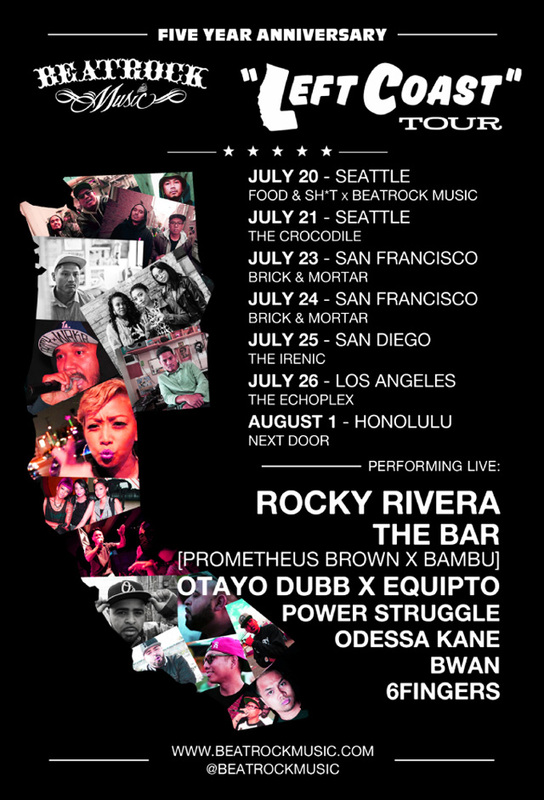 To celebrate their fifth anniversary, Beatrock is embarking on its first full roster tour of the West Coast, featuring Rocky Rivera , The Bar (Prometheus Brown & Bambu), Otayo Dubb & Equipto, Power Struggle, Odessa Kane, BWAN and 6Fingers. 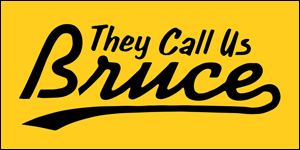 Get your tickets before they sell out! 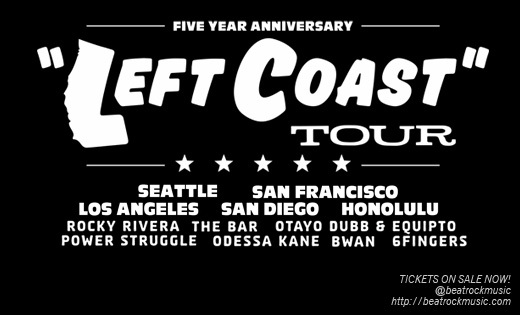 For further information about the Left Coast tour, go to the Beatrock Music website. And big congratulations to Beatrock on five years in the game.